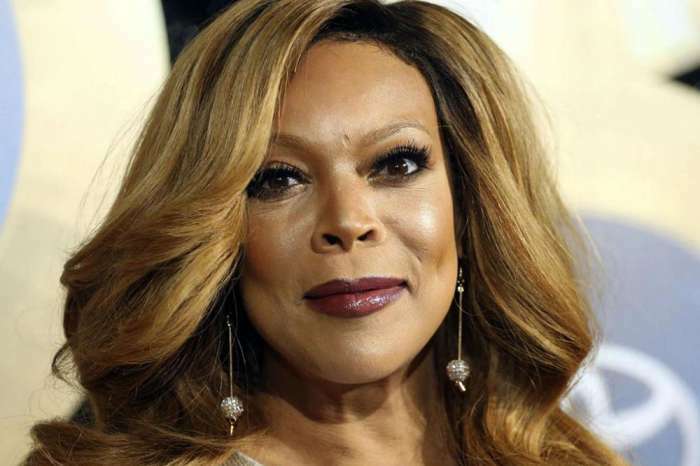 Wendy Williams attacked Blac Chyna again this week. The TV host considers that after her stroller company endorsement deal was lost after her Six Flags fight, the reality TV star is not credible to represent any other brand. Today, Williams gave some career advice to Rob’s baby mama, telling her to continue ‘milking’ her Kardashian ex for all he’s got because she can’t really make a name for herself. This comes following her April 1 brawl with another Six Flags amusement park goer that got her escorted out of there. ‘This Blac Chyna, she has got a really good hustle on account of Rob… I do not know what brand of anything that she is credible to be a spokesperson for, honestly. I just feel like the whole image of Blac Chyna isn’t something you want to be associated with,’ the host stated. ‘I mean, would you wear her thongs? Would you wear a Blac Chyna bra? Would you feed your baby from a Blac Chyna bottle? — No!’ she added. It looks like this week, in particular, Chyna as well as her baby daddy, Rob Kardashian were targeted by the savage talk show host. Two days ago she slammed Rob by saying he is a ‘slob’ before proceeding to attack his parenting ability. Do you also think Chyna’s credibility is now all lost after her viral Six Flags fight video?